In a world that celebrates youth, it can get harder to pursue your career after the age of 50 – especially if you’re a woman. But could companies be missing out? 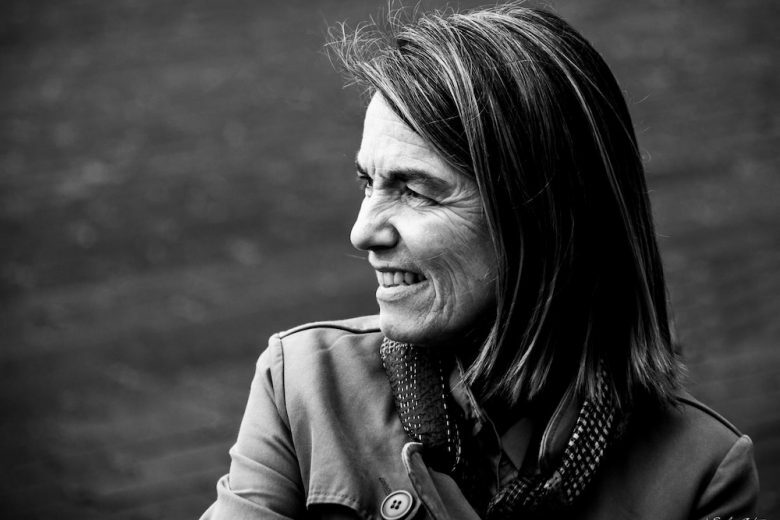 Read 10 reasons why older women are ruling the workplace. We’re also seeing more older women in the workplace; the UK State Pension age for women (and men) will reach 66 from October 2020. So, to celebrate the potential of older women, here are 10 reasons why they’re ruling the workplace – and setting a powerful, positive example for the generations of women behind them. Factors such as better living conditions, improved social environments and healthcare means that women are now able to enjoy staying in the workplace for longer. Not all companies are blind to the benefits an older workforce bring. Many actively support training programmes and apprenticeships for the over 50s and recognise the overwhelming benefits of having a diverse and representative workforce, seeing their maturity, empathy, experience and flexibility as great plus points. With age comes self-assurance. It makes women quicker decision makers and better leaders. They’re also able to handle more extreme situations such office politics or disagreements at work in a positive way. At this stage in their lives, it’s no longer about climbing the ladder or having the urge to learn new skills. Women have reached a place where they know, without a doubt, what job aspects give them the most satisfaction. Unlike her younger counterparts, the older woman is more at ease about putting her work life second. She has sussed out what creates the perfect work-life balance and makes family, friends, leisure time a priority, while still maintaining a successful career. With work life extending, it seems mad to spend it doing just one thing. Mature women are now more comfortable considering a brand new career, retraining, or even going back to studying. They know it’s not too late to reinvent themselves. A history of challenging jobs with high stress levels often prompt the older woman to seek a significant change of pace. They choose situations and environments which are kinder to them mentally, physically and emotionally. They may still get pressure, but they’re more able to manage it. There can be some serious financial considerations to take into account when considering a career change at 50, like taking a pay cut. However the older woman is more likely to have their mortgage or debts nearly or fully paid off, and any children may have left home by this time. This means fewer pressures on finances, which affords the luxury of working for love rather than money. There was probably little or no technology when the older woman first started working, and there was a lot to learn when paper filing turned to emails and the internet became ubiquitous. But these days devices and software are so highly advanced, intuitive and easy to use, that now they’re just as capable as anyone else when it comes to using a computer. The older, wiser woman knows that if they think old, they’ll become old – it’s a self-fulfilling prophecy. Instead, they focus on making the most of what’s ahead, because living longer, healthier lives means age is much more irrelevant these days. It’s exciting to think that we’re being presented with more opportunities than ever before, so the younger generation can put their retirement plans on hold for a little longer, and enjoy some extra time in a fulfilling and purposeful career.